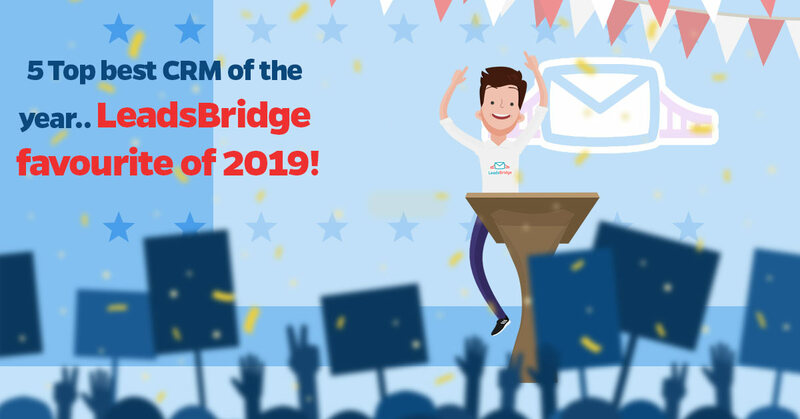 TOP 5 CRM of the year.. LeadsBridge favourite of 2019! Small businesses are often confronted with the challenge of growth and management. Smart businesses are finding effective ways to tackle these issues, thanks to Customer Relationship Management (CRM) software. CRM is becoming an important aspect of every business. In fact, 65% of businesses adopt a CRM within their first five years. The industry is expected to reach over $80 billion in revenues by 2025. Given there are many CRM software in the market, how do you decide which one is suitable for your business? The average return on investment for CRM is $8.71 for every dollar spent. CRM applications can help to increase sales by up to 29%, sales productivity by up to 34% and sales forecast accuracy by 42%. Below is a review of best CRM in 2019, this article narrows the list down to the top 5 CRM. 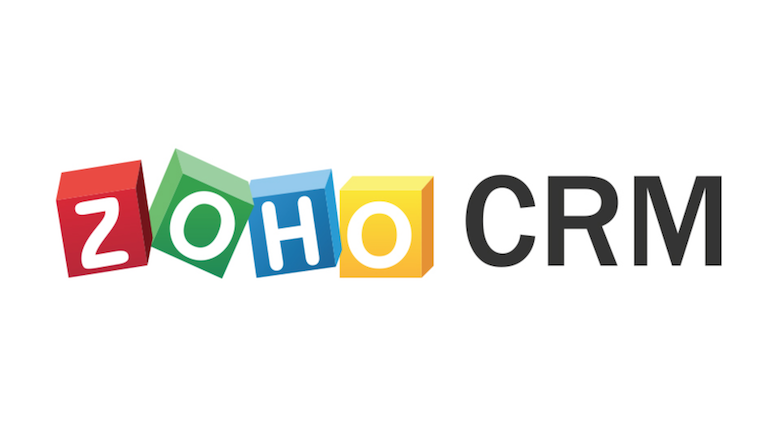 The first best CRM of 2018 is Zoho CRM. From our research and analysis, Zoho CRM is one of the top 5 CRM in 2019. Zoho is outstanding in 3 distinct ways- It’s easy to implement, intuitive to use and inexpensive. Zoho CRM is a Saas company. It launched in 2005 as an open source programmed processor. Besides customer relationship management, Zoho offers businesses tools for accounting, management and custom app creation. Unlike major players in CRM industry, Zoho has always offered small business version of their enterprise software solution. Their tools are reputable for ease of use and being easy to implement. Zoho offers a free version for up to three (3) users, thus making it the toast of small businesses particularly those that have not used CRM software before. Zoho setup is a breeze and highly user-friendly. It is modern, intuitive, and clean. Fully functional, it boasts of a notification icon in real-time. You can easily check emails, chats, events and tickets without navigating from the primary task. Zoho CRM as one of the best CRM of 2018 offers a free version. However, there are paid versions – Standard which costs $12per month or $18 if billed monthly. Other paid versions include Professional, Enterprise and Ultimate. The highest quoted price for Enterprise version is $45. You must consult Zoho if you are interested in the Ultimate version. The next best CRM of 2019 is Salesforce®. #2 Best CRM of 2019: Salesforce®. Included among the top 5 CRM in 2019 is Salesforce®. By our standard Salesforce® is best CRM of 2019 as far as small businesses are concerned. With over 20 years’ experience in the bag, Salesforce® has a large market share in regards to Sales application, marketing apps, customers’ service apps etc. 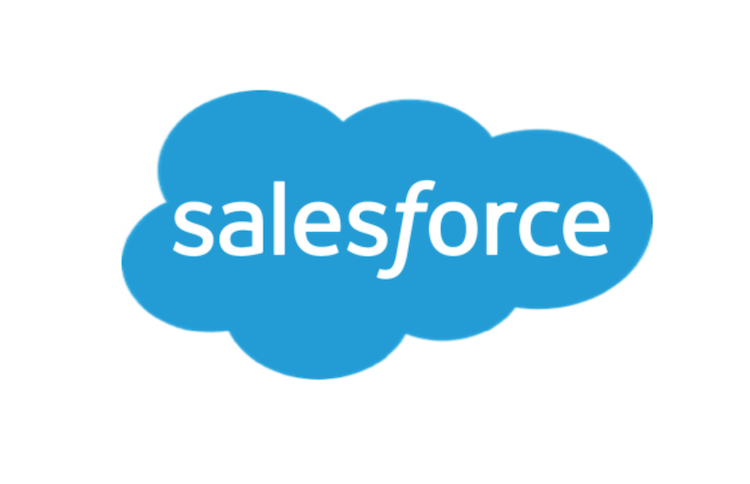 Salesforce® products are in high demand particularly its customer relationship Saas solution. Salesforce® was named Innovator of the decade by Forbes. Today, Salesforce® is one of the top five (5) fastest growing enterprise software companies globally. Salesforce® made our top 5 CRM because the CRM is powerful, scalable and can be customized thereby meeting the needs of a wide range of businesses. Salesforce® Saas solution is beyond the typical customer relationship; it delves into content management, project management, and workflow tools. Salesforce® has the greatest number of Apps in comparison with competitors. Salesforce® SaaS pricing is affordable on the surface. However, customizations, integrations and additional users come at a premium. Pricing categories include Lightning Essentials, Lightning professional, Lightning Enterprise (the most popular tier), and Lightning unlimited. A non-admin user needs little or no training to use the Modern User Interface (UI) because it is highly intuitive. Mid-sized companies that have in-house tech support gave Salesforce® a pass mark on ease of use. Salesforce® made our list of best CRM in 2018 due to her variety of features and nearly limitless service options. Some features include Customizable dashboards, Advance analytics, click-to-call, B2B marketing tools, Salesforce® Trailblazer community, Project Management, Customer Service Console, AppExchange Free integration among others. The third best CRM in 2018 is SugarCRM. The third CRM in our list of top 5 CRM in 2019 is SugarCRM. If you are a developer, SugarCRM is a great option for you. We consider it the Best Startup CRM software of 2019 for developers. 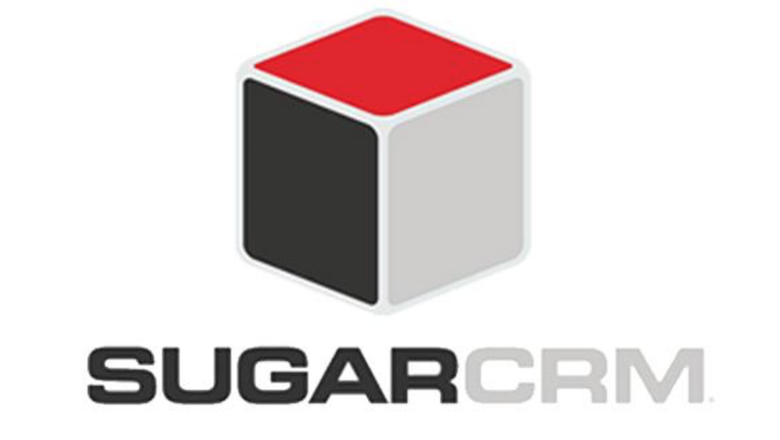 SugarCRM started as an open source project in 2004. Today, it has become an icon in customer relationship management solutions. If your small business needs a user-friendly CRM product, then SugarCRM is an excellent choice for you. SugarCRM also has attractive options for startups that are hi-tech compliant because of the rich features that meet developer’s needs. Unlike other CRM that packs many products into a single bundle with complex pricing; SugarCRM as one of the best CRM of 2018 is maintaining a single product lane – customer relationship management. This single product is easily understood and easy to implement for users needing little or no customization. SugarCRM is highly transparent about prices of products. It’s pricing is also tiered like other CRM competitors. Each pricing tier requires a minimum of 10 users. The basic pricing level is Sugar Professional costing $40 per month per user and a storage of 15GB. The next pricing level is Sugar Enterprise at $65 per user per month and a 60GB storage cap. The last pricing level is Sugar Ultimate at $150 per user per month at 250GB storage. Every developer dreams of a rich customer relationship management solution, and that is what you get in the features of SugarCRM as one of the top 5 CRM. These include Limitless 3rd party integration, Offline access at all levels, Customizable campaign management, SDK development kit, SQL-base reporting, Self-service portal and Support in 26 languages. SugarCRM is not fit for all business, more suitable for tech-savvy businesses. For instance, there is no point-and-click integration; as such users must access the API to integrate 3rd party solutions. The fourth best CRM of 2019 is HubSpot. The fourth in the list of our best CRM of 2018 is HubSpot. HubSpot is our recommendation for independent and owners of tiny small businesses. You can start with free version of HubSpot as it is helps to scale up your business at zero cost. The company started in 2006 but her first CRM Solution was released in 2014. This Saas provider immediately caught the attention of small businesses. HubSpot CRM as one of the best CRM of 2019 offer is focused sales, marketing and related tools. 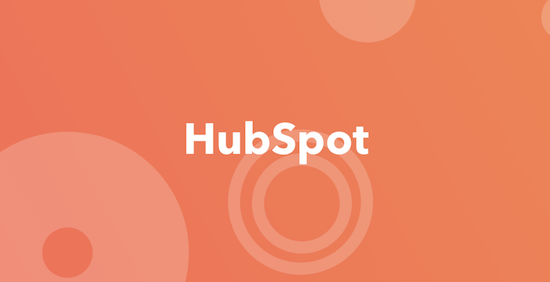 You can pair the free CRM with the HubSpot’s Marketing and Sales Hubs. HubSpot CRM made our list of top 5 CRM because it is great for micro businesses, particularly startups. The robust features on the free version provide customer relationship management solutions. The free version is a free CRM – no expiry date, unlimited users and a cap of a million contacts. Great in Design, HubSpot CRM is easy to navigate. It includes a task dashboard, automatic sales logging, contact and lead management. HubSpot CRM is free for the first 1 million contacts. Should you choose not to remain a free user, know a few pricing complications if you require paid features. For instance, the number of contacts saved in your free CRM will determine the pricing tier you can purchase. HubSpot has two major pricing tiers – Marketing Pricing and Sales. Under the Marketing pricing, Starter Marketing hub is charged at $50 per month, Basic -$200 per Month, Professional – $800 per month. Sales Starter subscription is $50 per user per month. HubSpot CRM has unique features, including – Quick setup and interface, Click-to-call and call recording, HubSpot Academy, HubSpot for Startups, HubSpot templates, Marketing Hub and Sales Hub. A major setback for HubSpot is its pricing structure; fantastic at free level but messy once you ventured into the paid tiers. The next best CRM of 2019 is Freshsales. The fifth in our list of best CRM in 2019 is Freshsales. Freshsales as one of the top 5 CRM is a State-of-the-art CRM Software. It is the fourth in a series of products released by Freshdesk. It is highly suited for businesses that need a quick response to customer queries. It is a single contact management hub to charge and control of your leads. Irrespective of the size of your business, Freshsales CRM can meet your needs. Freshsales is easy to use. There are no complex setup procedures. It has multiple integrations and functions. Core among its function is detecting the source of your lead. A great advantage over other CRM is its affordability. 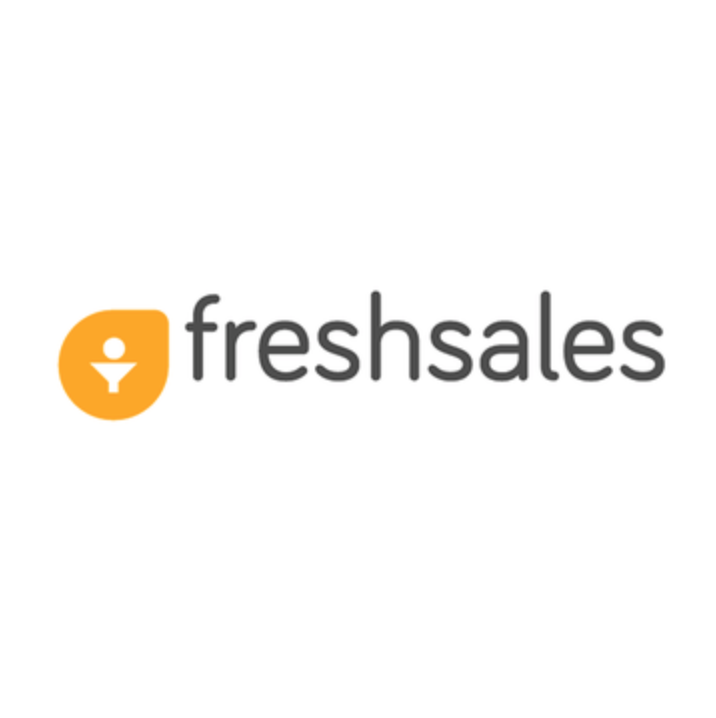 Freshsales offers you a 30 days free trial. There are four tiers in the paid subscriptions – Blossom package is billed at $12 per user per month annually. Monthly billing subscription for this package is $19 per month. Next is the Garden package – It costs $25 per user per month on annual billing. The cost is $35 per user every month. Estate Package is $49 /user per month on annual billing and it goes for $65 if billed on a monthly basis. The highest subscription package of Freshsales is the Forest Package. It costs $79 per user per month, and it’s restricted to annual billing. Freshsales users can enjoy an array of benefits from its features. These include Email Tracking, Direct Calls, Event Tracking, Lead and Sales Management, Analytics and Reporting, Seamless Integrations and Efficient Customer Support. One Major challenge of Freshsales is the limited number of third-party integrations. The list of best CRM of 2019 provided in this article is based on our research findings. It is recommended that you carry out a diligent search on any to these top 5 CRM before you make a business and financial commitment. Are you using one these CRM for your business? Let us know in the comment section below, and don’t forget to connect Leadsbridge with your favourite CRM we got more than 360 integration! Check them out. Do you want know more about this topic? We got an awesome video for you!